Ski Season 2018/19 has started! Whether you are a skier/snowboarder or not, it will be a fun time in the ski resort for sure! 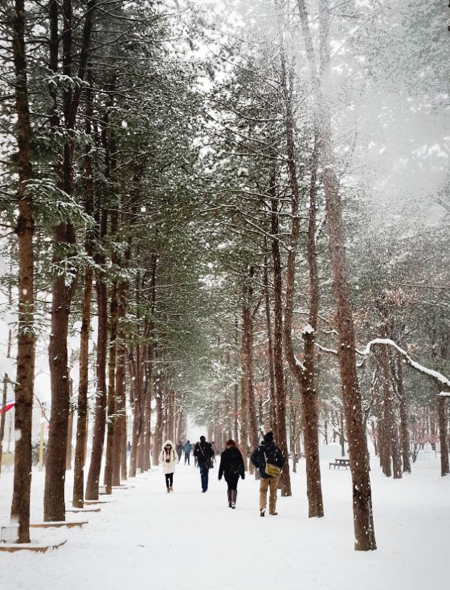 From all that white snow everywhere, your mind will get washed and pleased! 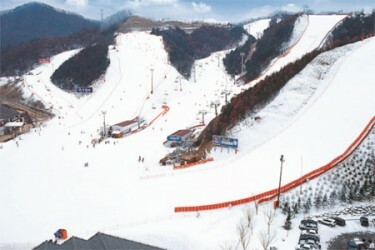 Enjoy the excitement of skiing itself without worries about heavy traffic or bad weather. 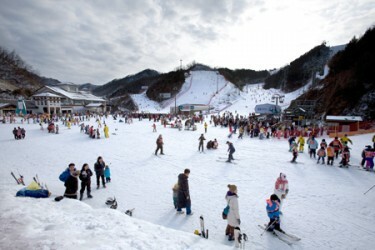 Strict snow maintenance and several events for pleasant ski culture Elysian Gangchon has been making its best efforts to provide you with satisfaction. 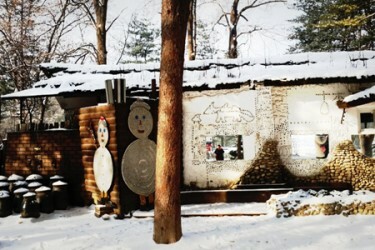 Nami island is always packed with tourists from all other countries. 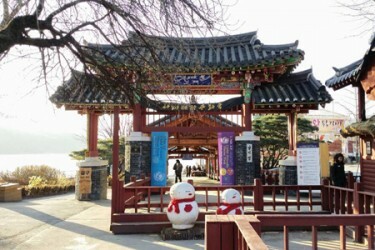 This big Korean wave brings a lot of tourist in Korea, to Nami-island every year. 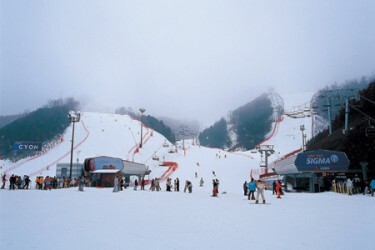 Enjoy the excitement of skiing itself without worries about heavy traffic or bad weather. 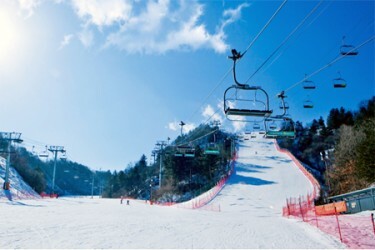 Strict snow maintenance and several events for pleasant ski culture Elysian G`angchon has been making its best efforts to provide you with satisfaction. This island is always packed with tourists from all other countries. This big Korean wave brings a lot of tourist in Korea, to Nami-island every year. People might not understand the languages they hear in the island, because it’s like a different country that consists of 10 different nationalities. Nevertheless, they have same feeling there, dreaming of same things in the mind. 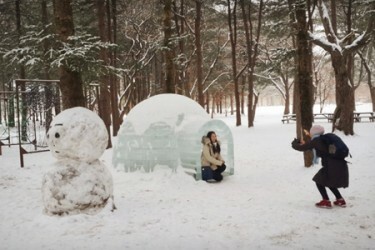 People come to Nami island to see what they dream, what they want to see. And they get satisfied. Now, it’s your turn to visit for your dreamy dream.